In 2008, an old dream of the United Nations finally saw the light: on the island of Svalbard, one of the safest and most peaceful places in the world, a large warehouse was built 120 meters under a mountain. In the middle of the “permafrost”, a thick layer of soil that never melts, the Global Seed Vault was established. Since its opening eight years ago, 840.000 samples of seeds have been deposited in the Vault. The seed is a source of life, the beginning of everything, and the Vault (also known as the “Doomsday Vault”) represents the need to protect it at all costs. As long as there are seeds, there is hope; everything that die, could blossom once again. These “sleeping beauties”, resting in the depth of a mountain close to the North Pole, could one day save the world. Ibsen International is planning a global Art & Media project based on the Seed Vault. The Artistic performance will feature different art forms (i.e. dance, video, music, etc) while the Media event, in collaboration with the largest media companies world-wide, leading to a simultaneously massive attention around the world. 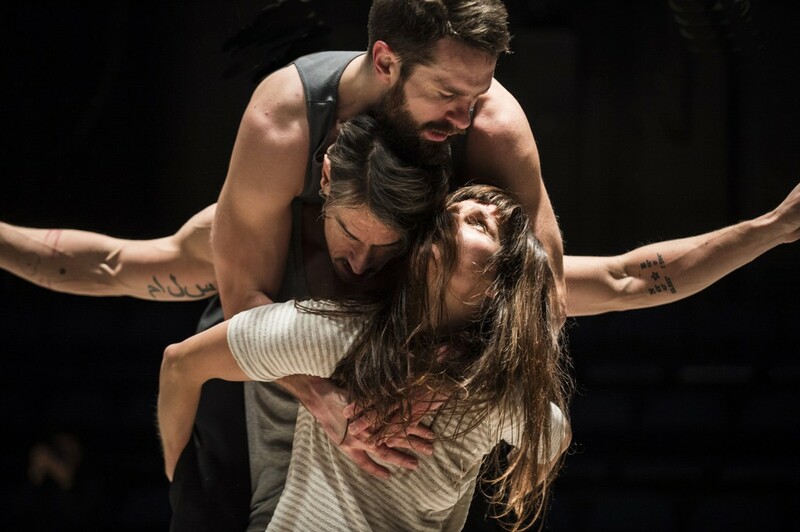 As a sought-after choreographer Ina has been invited to created works for international companies and institutions. 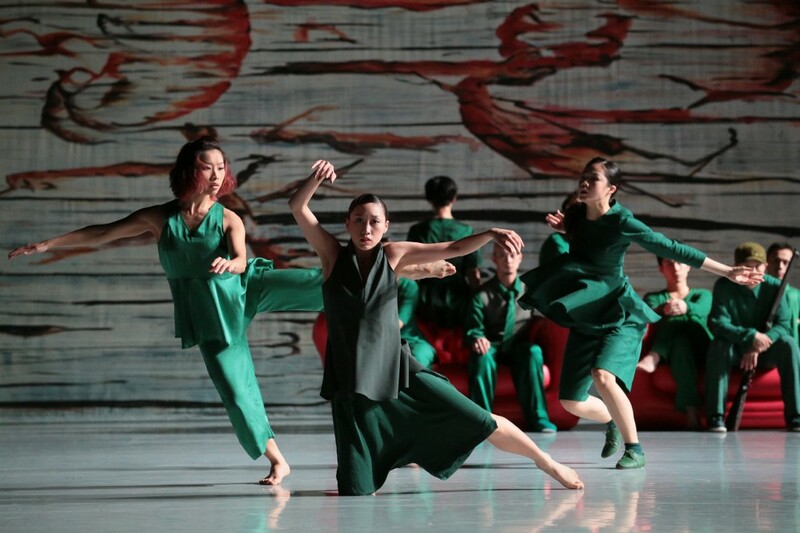 Among them are Helsinki City Dance Company, The Royal Swedish Opera, Scottish Dance Theatre, The National Theatres in Oslo and Bergen, Dance and Theatre Academy of Helsinki, Les Ballet de Monte Carlo, CCDC Hong Kong, Cullberg Ballet, The Norwegian Opera & Ballet and Gothenburg Opera Dance Company. 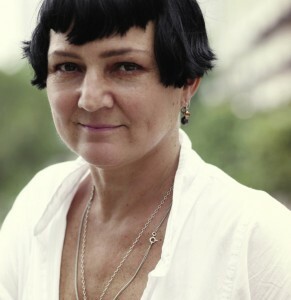 Her collaboration with CCDC, dance company from Hong Kong founded by Willie Tsao, and Ibsen International, resulted in “Hedvig from the Wild Duck”, performance that successfully toured Hong Kong, mainland China and was highly acclaimed at the Ibsen Festival 2014 in Oslo. 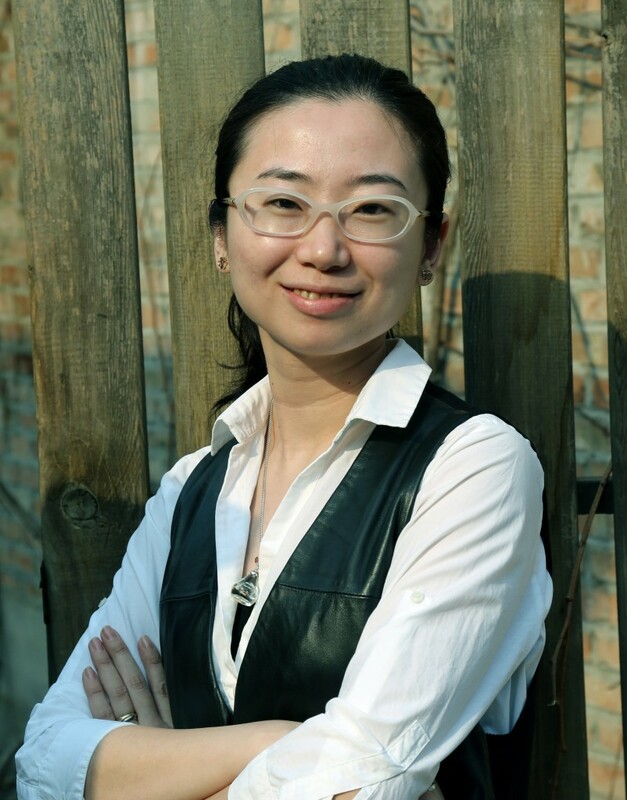 LinZhang (born 1982 in Jilin, China.) is a young generation new media artist, graduate from Central Academy of Fine Arts in 2007. Her graduate work won the most creative award. In June. 2007, She won the scholarship of graduate program in Emily Carr University of Art and Design in Canada and studied the theory of new media and digital art under the conduct of Ron Burnett, the head of the University. During 2008 – 2010, she studied in digital+media department under the conduct of John Maeda, Bill Seaman, Teri Rube, Kelly Dopson, and Daniel Pletz. She obtained master degree of digital media in Rhode Island School of Design in the U.S as well as doing research related to digital media in Harvard University, Brown University, and MIT. 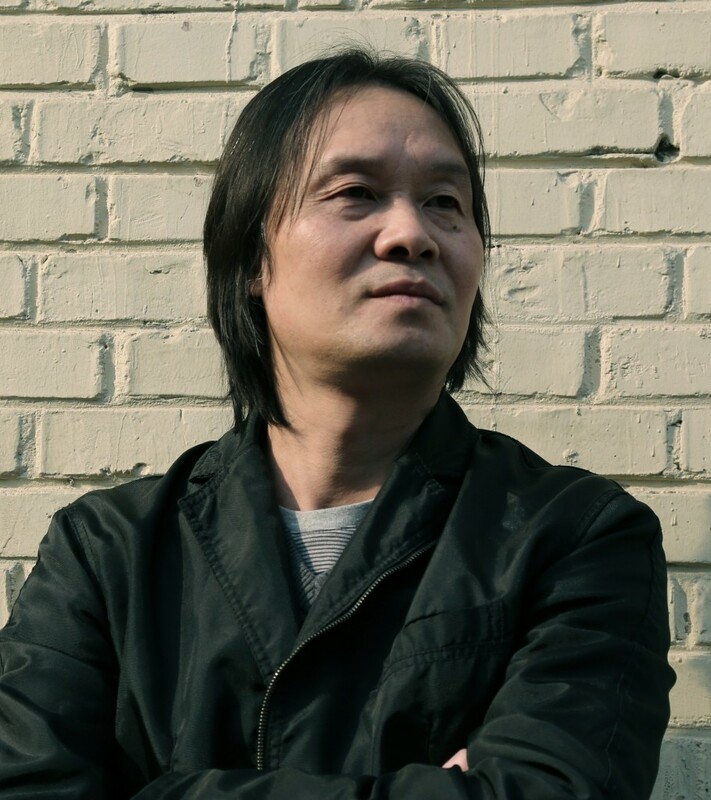 Feng Jiangzhou (born 1964 in Zhoushan, Zhejiang, China.) is a well-known new media artist, whose works are involved in sounds, videos, installations, and stages. 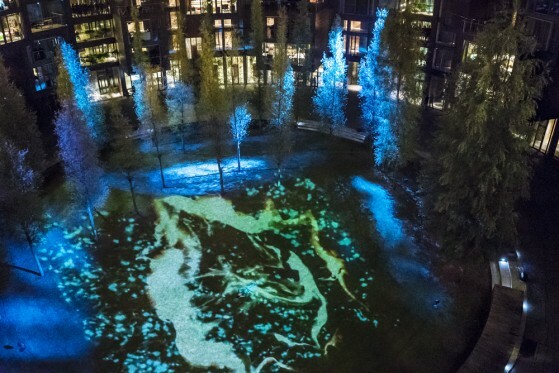 His works are based on the concept of cross-border new media, which combine the mechanical installations with the stage and computer program method, trying to create close-distance／intimatesense with audiences by using the change of sound and visualization, and the manipulation of enhanced reality. 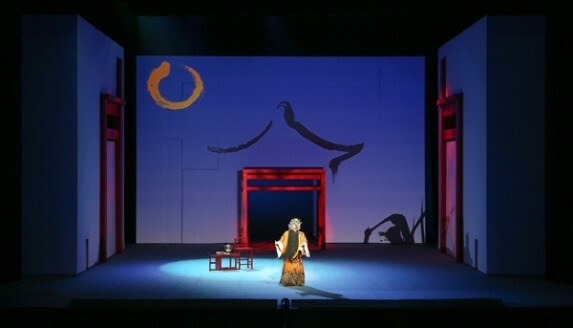 His creations challenge the appreciating experience of the traditional Stage Art, and bring in the fantastic feeling with innovative new media language for the audiences. Including Floating City, Fleeting Life and Reading-mistake Series, his independent multi-media art pieces are praised as the most progressive digital performance; standing for the state of art ideals and advanced technology in Chinese contemporary art. 31st Jan.-4th Feb. ,	Destination, Beijing. 28th, September, Zhejiang Province Culture Center Small Theatre. Nov 15th-Dec.10th, Urban Stages Theatre, New York. Sep.24th-30th, Nanjing University, Jiangsu, China. December, 9th-10th, Shanghai Dramatic Art Center 1933 Micro Theatre. 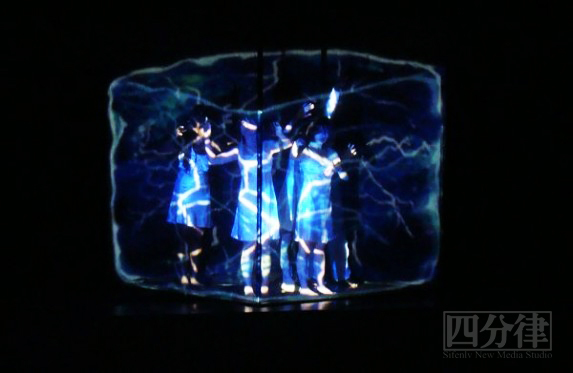 27th November - 6th December,	Guangzhou Modern Dance Festival; Singapore Connect Festival.